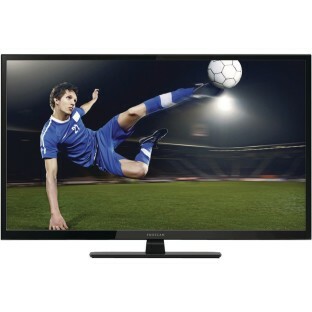 ProScan 40” Class 1920 x 1080 60Hz LED Backlit HDTV (Black). 3 HDMI, 1 USB, and 1 PC Inputs. Vesa Wall Mount Compatible. Includes remote.